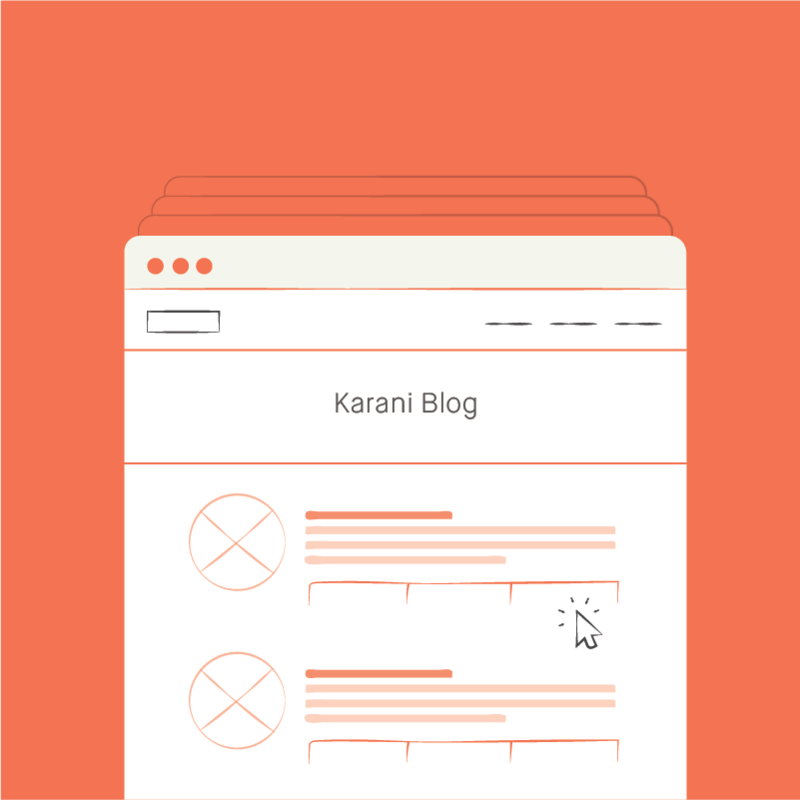 Welcome to the blog for Karani, a simple and powerful tool for fundraisers! We’ll be using this space to share fundraising advice, give you mighty motivation when you need it, and share new Karani features as we develop them. Fun fact: the word Karani is Swahili, and it means “bookkeeper”, “clerk”, or “steward.” We want you (and anyone else who is responsible for fundraising some or all of their own costs) to see Karani as a steward, who takes care of your most important information so you can get back to doing what it is that you do. How? By making it easy to manage a few sets of fundraising-related information as effectively as possible: your donors’ information, pledges, gifts, tasks, and more. But we know there’s more to fundraising than just using an excellent fundraising tool. It takes storytelling, risk-taking, and careful planning. We hope that this blog will be a new and valuable resource for you along your journey. May you experience joy in your fundraising! Project manager at Karani and co-founder of Alabaster Co. Making stuff and living life in sunny Los Angeles.